TAZ – back to business..
With the above record, Taz reached out to Canada’s own Kardinal Offishal, this was a first for UK music, especially within the urban genres, it was clearly a step in the right direction and something that deserves more praise than he is actually credited for, there was also a very entertaining remix featuring an early verse from Sway. Taz has been busy behind the scenes, but has recently surfaced a long with a wave of new music and much more. 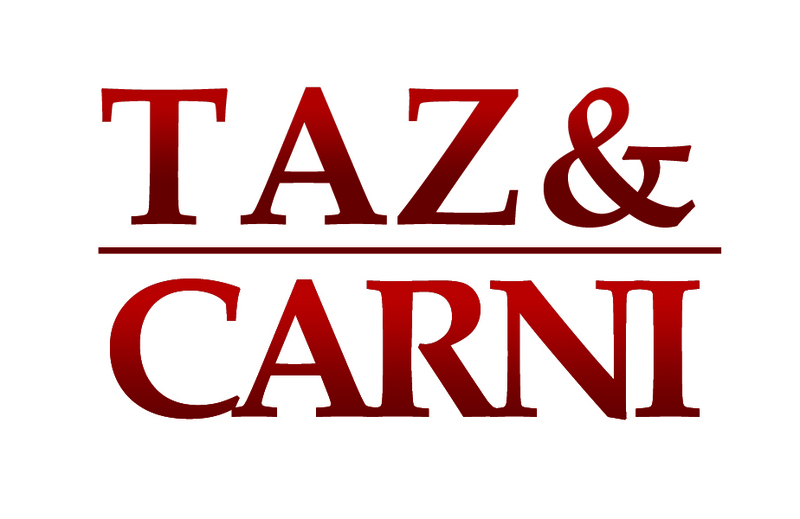 A member of the BASCA (British Academy of Songwriters, Composers and Authors), Taz has signed a distribution deal with Las Vegas based, ‘On Blast Entertainment’ and is now preparing for a Taz and Carni London to Las Vegas Uni Tour (with support from NUS, PRS, Money Clothing and Dark N Cold clothing), Starting 25th Feb – 7th April. Carl Cani’s debut single On 2 Me was a success making it onto the Mtv Top 10, so now pushing for Carl Cani’s second single, ‘Boasy Pose’ out in April, hoping it can surpass the first single’s acheivements. 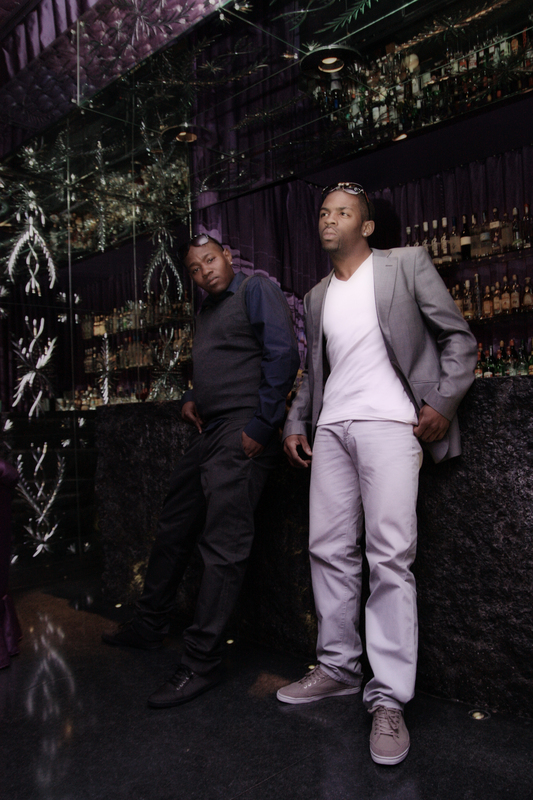 Look out for more from Taz and DMT, as well as a video coming soon for the club banger ‘Take Your Time’.